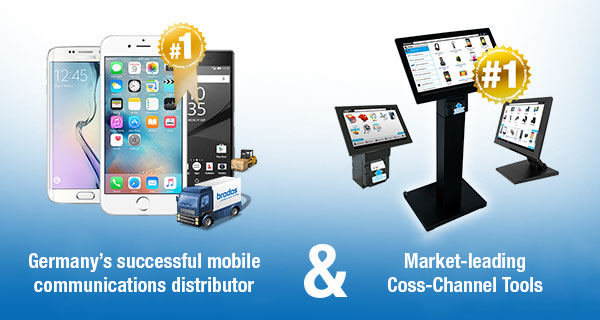 As a successful distributor of mobile communications products, we have developed leading cross-channel technologies on the basis of our practical experience. Brodos.net is used by retailers throughout the world, not only in the mobile communications sector. 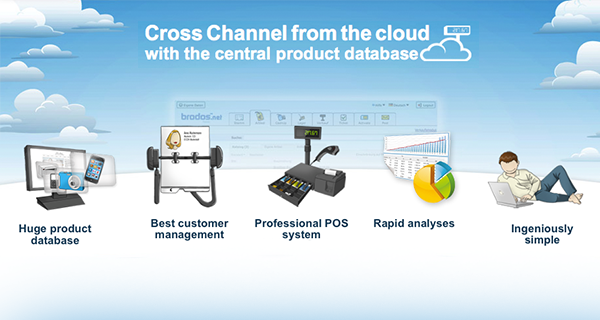 Cross-channel tools based on practical experience! 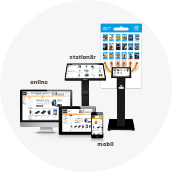 The brodos.net kiosk makes the largest possible portfolio available in retail stores! This closes the gap to the huge selection available online! 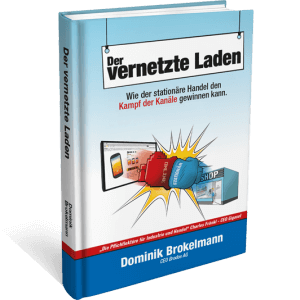 Your own website, quickly and easily customizable without having to change the software code. Including homepage maker and the rapidly growing brodos.net catalog, without any maintenance required. Just a few simple steps to your own competitive online shop! 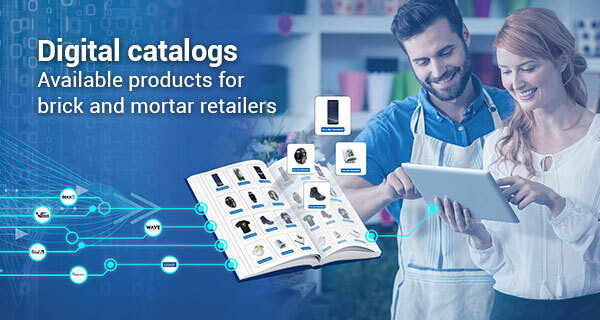 The brodos.net catalog includes all product data, showing which products are compatible with each other, alternative products and the prices at which products can be ordered from the stocks of all well-known distributors. Making huge product portfolios easy! 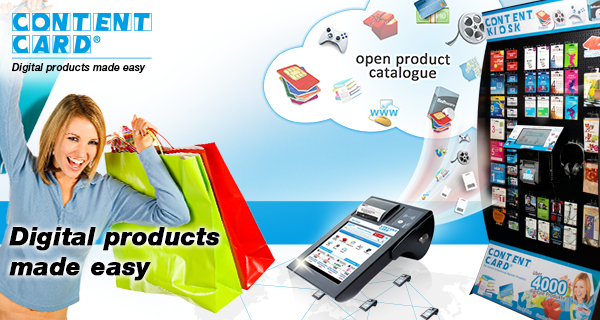 ContentCard technology makes it easy for leading distributors and retailers to sell digital products worldwide. The huge product catalog allows all important available products to be accessed. 70% of all purchase decisions are made at the PoS. All partners have to be involved in central campaigns. 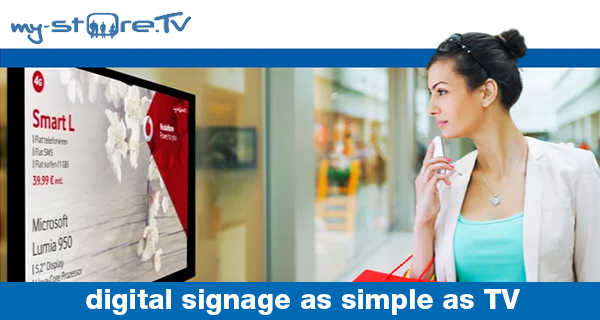 With my-store.TV, digital advertising in store is simple and up to date! 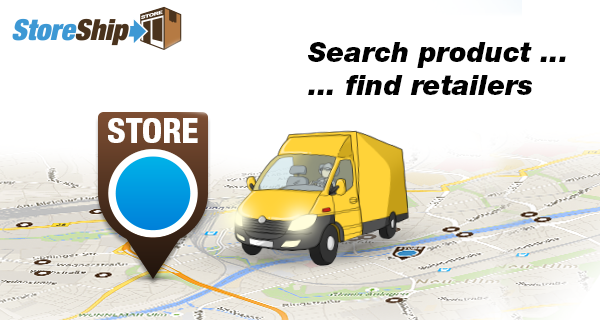 StoreShip is the reliable connection between manufacturers, suppliers, local retailers and customers. 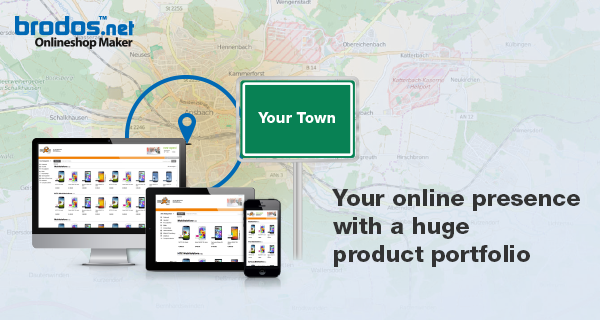 Easily find the right retailer for the product you want and have it delivered. The complete ERP system with CRM, all cross channel innovations and optional professional POS system - accessible easily and at all times from the Cloud. Now cross-channel is possible for all retailers! 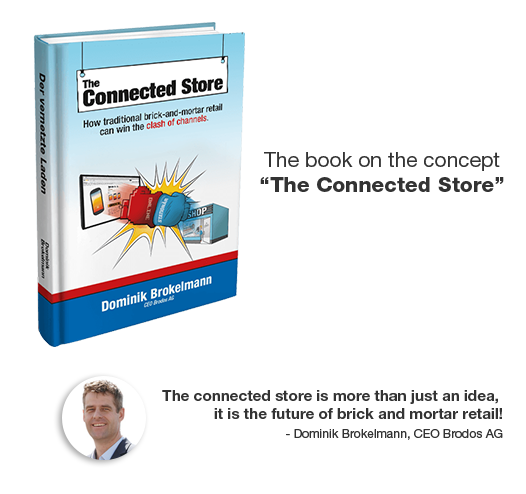 The book on cross-channel: "The Connected Store"
Half of all customers now compare prices online. In the age of the smartphone and the ubiquitous internet, they now often do so on the spot - directly in store! Brick and mortar retailers are faced with the new challenge of how to respond to this unprecedented price transparency. That is where our StoreShip price comes into play! The prices of all 250,000 products on brodos.net are verified and updated online every day. All researched prices for a given product are compared to better understand the “true” market price. The calculated StoreShip prices are only displayed if the retail price is competitive with the online price. All StoreShip prices are displayed for all products across all Brodos platforms. 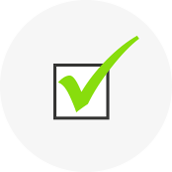 Our tools allow brick and mortar retailers to source products at the lowest possible cost. This is the only way to respond to the challenge of eCommerce. 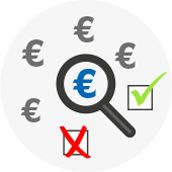 The StoreShip price analyses pricing trends for all products listed in the brodos.net product catalog, whilst also offering manufacturers feedback on their own products. 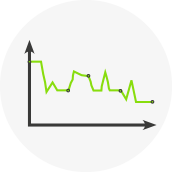 Manufacturers can respond faster to price fluctuations or rapid price drops. 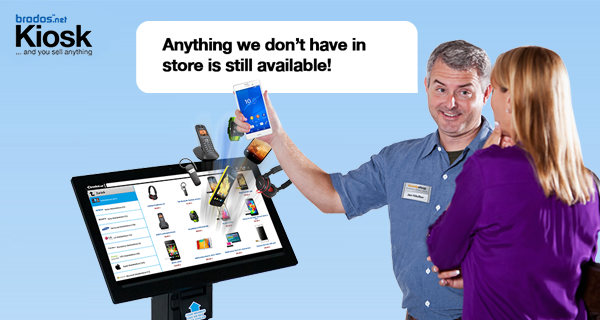 Brodos AG supports brick and mortar retailers with the S-PoS bonus. The S-PoS bonus rewards retailers who differentiate themselves from eCommerce players through quality, service and professional advice. How is the StoreShip price determined? 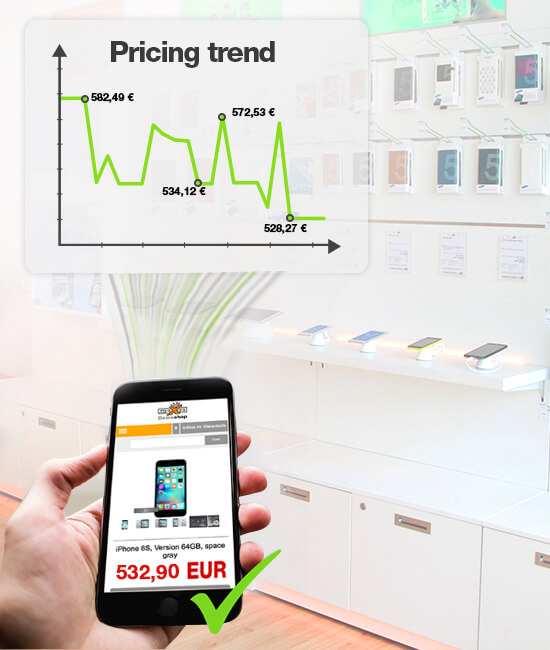 The StoreShip price addresses all challenges faced by brick and mortar retailers, e-commerce players and manufacturers. 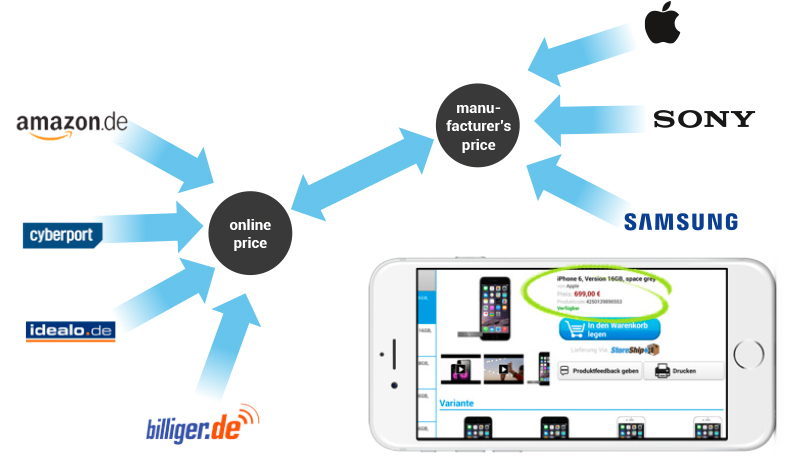 The specific advantages of online and offline channels shape the calculation of a fair retail price. Copyright © 2019 brodos.net – Katalog & Marketplace. All Rights Reserved.